In the event of storm damage to your HOA, it helps to have an experienced contractor in your corner. Association Reconstruction has many years of experience in construction and the restoration of HOAs, including townhomes and condominium associations. Our team can guide you through the entire process to get you from point A to point B. Sign up for our no cost monitoring service. No contracts need to be signed. If the claim is approved, Association Reconstruction will begin restoring your property. If the claim is denied, Association Reconstruction will present you with options to meet with various experts who work in the insurance industry. If you and they determine it warrants it, you may invoke the Appraisal Clause in your insurance policy. 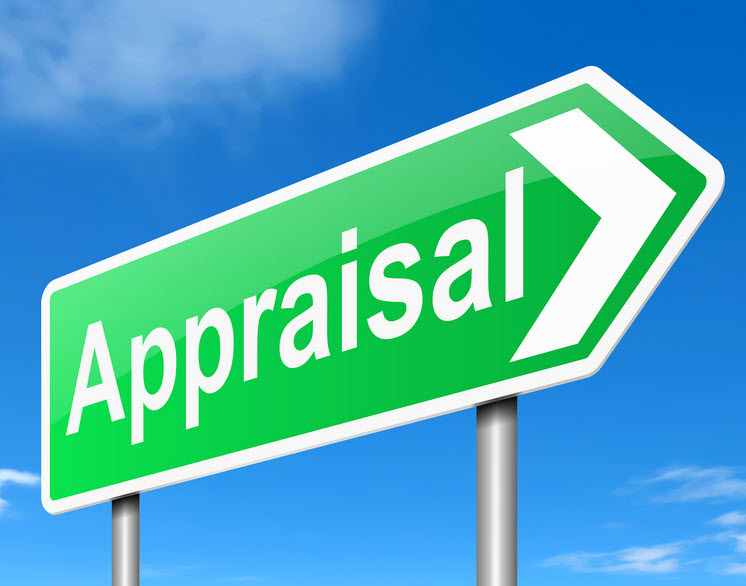 Appraisal is an insurance policy provision found in the Loss Settlement section of your policy. It takes the place of a lawsuit and is invoked when there are disagreements between the policy carrier and the policy holder regarding the amount of loss. Taking your insurance claim through the adjustment process will require organization and work. Association Reconstruction will guide you through the entire process and provide an honest and straightforward answer on whether your claim has a good case to take the process further with the insurance company. While the process to take your case further may seem daunting, rest assured it will be less confusing and more streamlined than you may originally imagine. We can be a wonderful resource for a homeowners association facing a denied claim. Contact us to learn more and for a free review of past claims where we would start by completing a storm damage inspection of your townhome or condominium building.